Why book Onward Transport with us? Our staff can help you plan the best journey to and from the airport and represent excellent value for money. If you also need a hotel for the evening before departure or after arrival then please sview our hotel page. 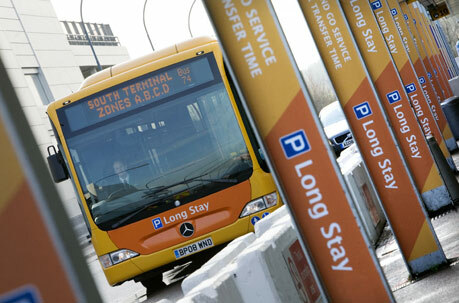 Skybreak frequently monitor the service provided by all of the parking suppliers at Gatwick Airport. We only use carpark companies who have proven they can deliver high customer services levels and use secure parking facilities. Please use the search box on the left to search for short and long stay cark parks at Gatwick Airport.